Kuwait has become of the head countries when it comes to wedding planning, Kuwaiti wedding planners are becoming more and more popular, and so are all the other wedding suppliers. From chocolate shops, catering, to your wedding invitations, Kuwait has it all! 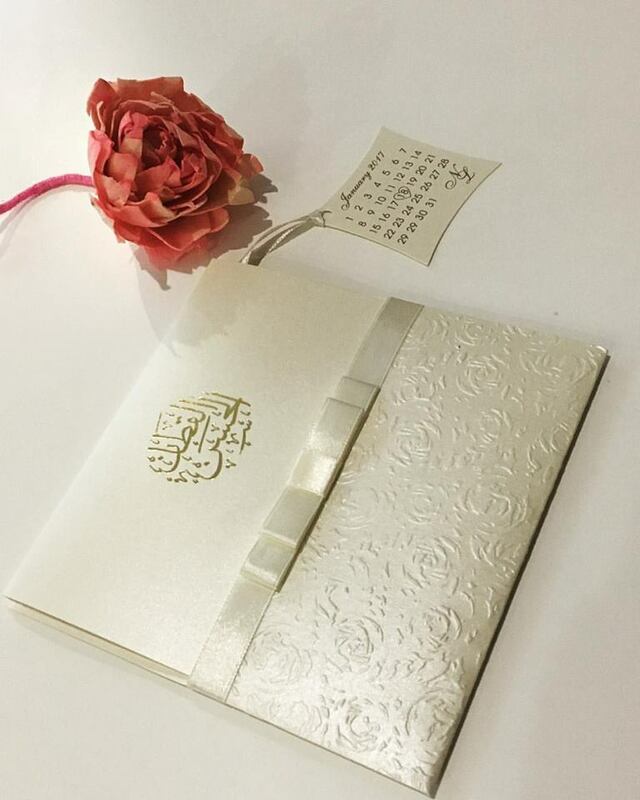 Now that you have picked your wedding date and your wedding venue, it is time to pick your wedding invitations, and in Kuwait there so many amazing printing presses in Kuwait that you can check out. Don't know from where to start? We are here to help you out! 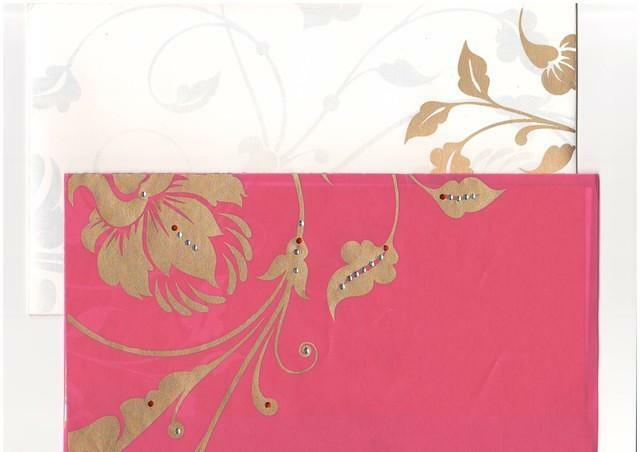 Here are some of the best and most popular shops for wedding cards in Kuwait for you to find your wedding invitation in no time. 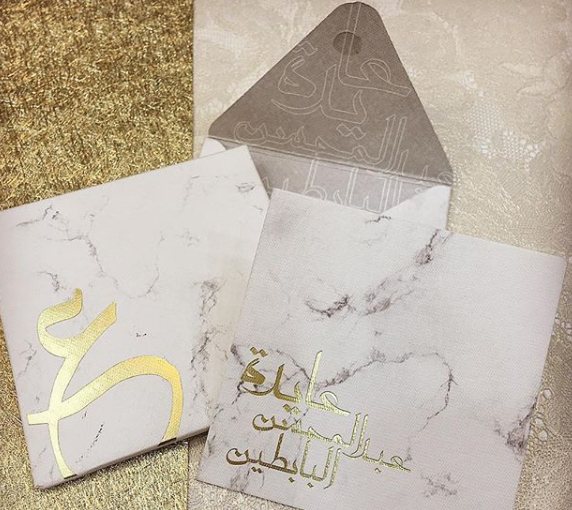 Design and print customized invitation cards with Al Hafiz Kuwait, their spectacular invitations card varieties are the perfect way to announce your special day. This company covers everything from branding, architecture, web design, and invitation cards, they are known to create the most unique, out of the box designs. 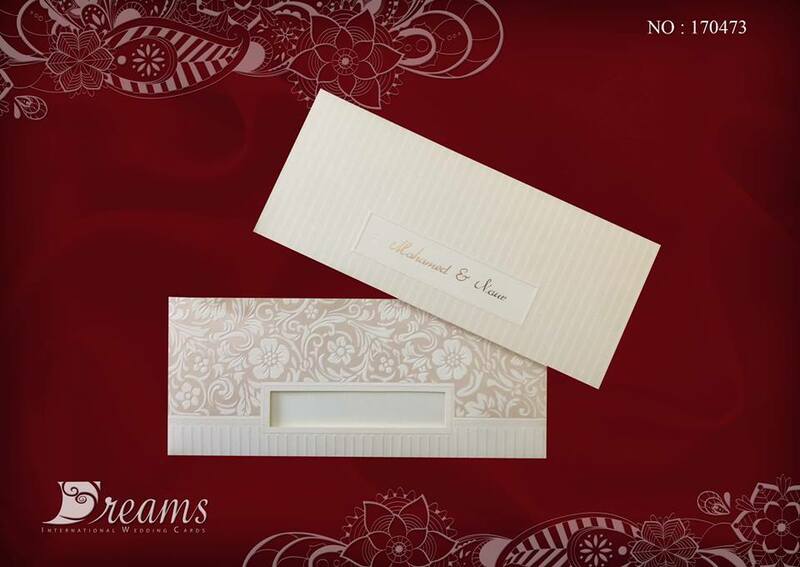 Imad Al Rahwanji & Co. established in 1991 as one of the largest printing companies in the Middle East specialized in manufacturing of wedding cards, invitation cards, and business cards. 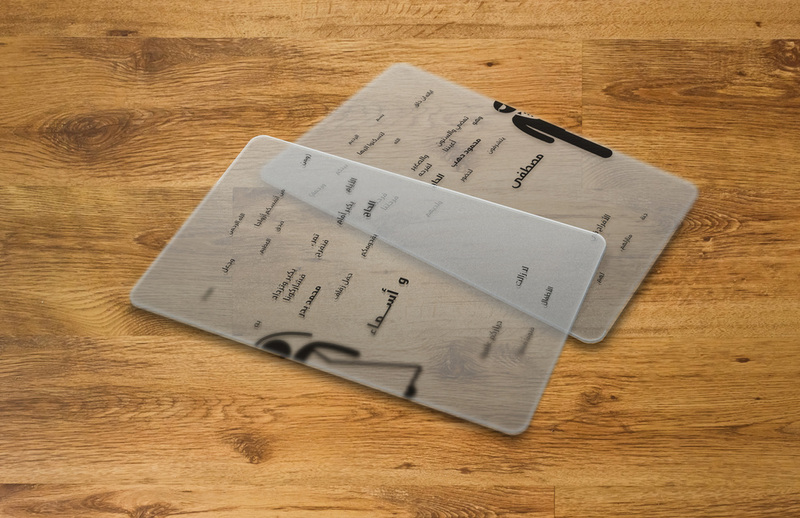 Their wedding stationery range has something for everyone. 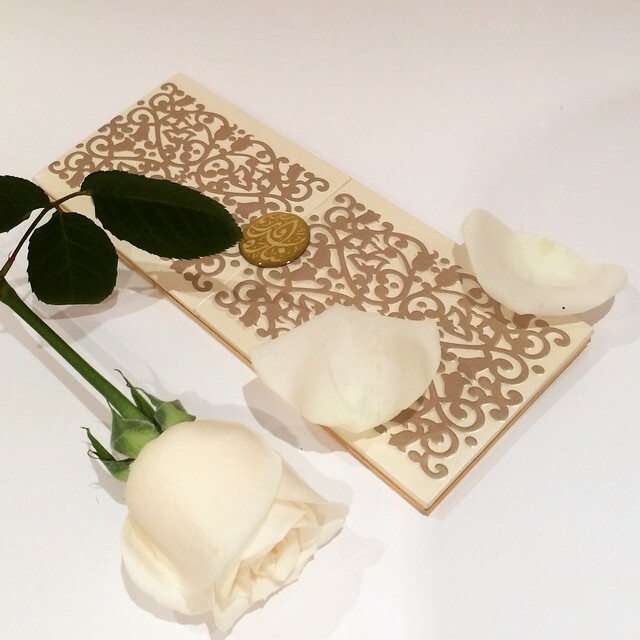 They have researched what brides to be want out of their wedding stationery and have come up with several categories from the traditional, to the floral and wonderful. Aziz printing press works with the leading manufacturers in the graphic arts industry to offer their clients the best products and services. 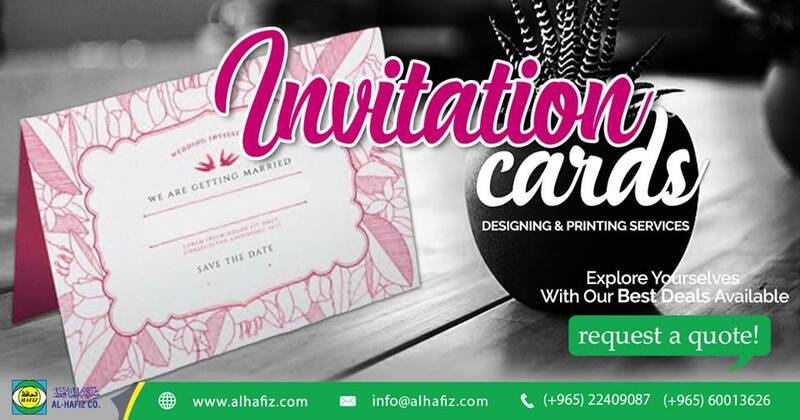 One of Al Zajil's design specializations is creating beautiful, colorful, modern wedding invitation with a traditional twist. So if you’re looking for uniqueness, individuality and originality, you have come to the right place. 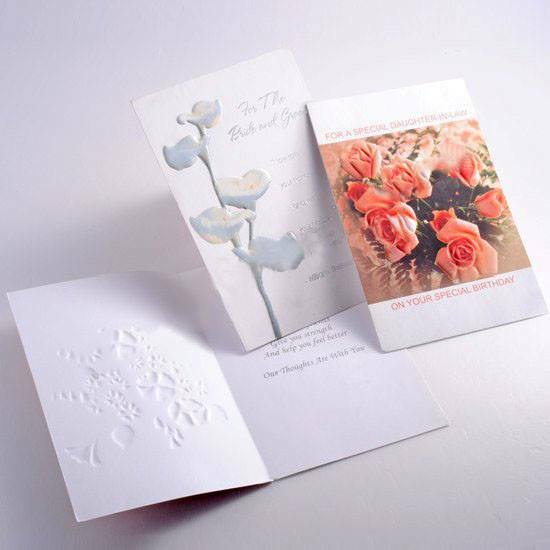 When you need to invite the VIPs of Kuwait to your wedding or if you need a local courier to deliver your invitations as early as possible or if you need to print the invitee's names on the cards in a neat way, Delta Group can assist to further enhance your wedding day.